Get a storage solution that significantly improves boot-up, shut down, and application loading times as well as overall responsiveness. Since SSDs have no moving parts, your storage performance is no longer bound by mechanical barriers. Get better application and operating system performance with a solid state drive because it does not need to spin up or mechanically seek files like a conventional hard disk drive. Work quieter with a drive that emits less noise than a spinning hard drive. 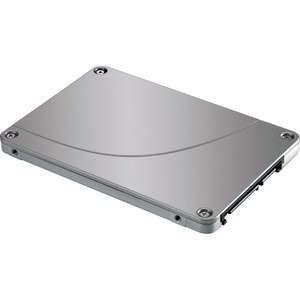 The lack of moving parts also makes SSDs sturdier and more resistant to shock and vibrations than HDDs. Help conserve power with reduced cooling requirements, which allow the workstation to maintain lower fan speeds.